And no, this isn’t an allusion to Game of Thrones. With the end of Daylight Savings, the days are becoming darker earlier, which for some can mean the onset of the winter blues. The medical term for this is Seasonal Affective Disorder (SAD), a condition caused by a mélange of changes in our biological clocks, serotonin levels, and melatonin production, all of which affect our mood. While many of us are familiar with SAD, there are, in fact, people that get SAD in reverse. For a small group of people, the dark days of winter don’t elicit depression, but renewed vigor and improved mood. It’s that time of year again- the end of daylight savings and the beginning of the dark season. As is ominously stated in Game of Thrones: Winter. Is. Coming. While the majority of us look forward to seasonal festivities, millions can also expect feelings of depression, fatigue, irritability and poor sleep. 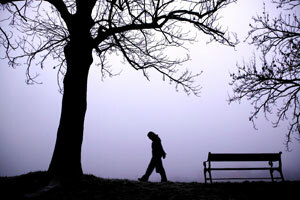 This form of mental illness, commonly known as the winter blues, is Seasonal Affective Disorder (SAD). SAD is disproportionately represented in populations furthest from the equator. 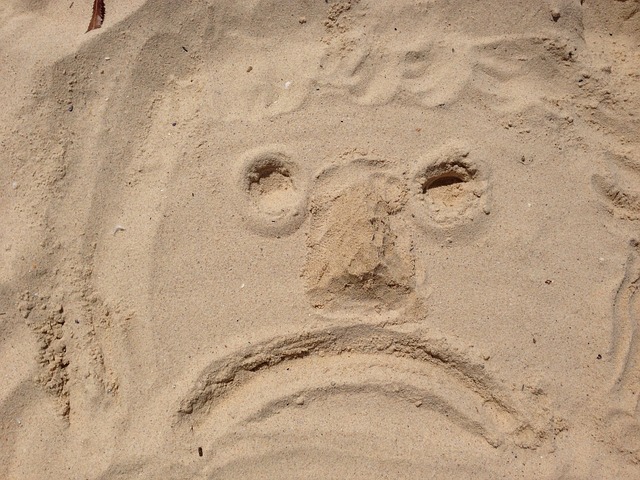 It is estimated that 1-2% of North Americans have a mood disorder with a seasonal pattern, with 10% of New Englanders versus 2% of Floridians affected. Symptoms of SAD include feelings of hopelessness, low concentration, sluggishness, social withdrawal, unhappiness and irritability. Decades of research has uncovered the culprit behind this debilitating illness: lack of sunlight and disruption of circadian rhythms. 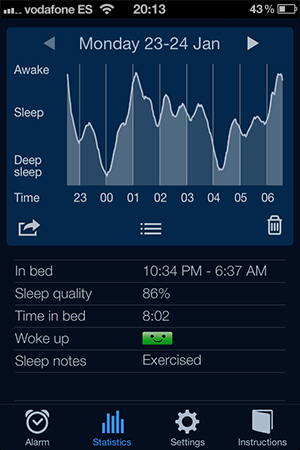 Sleep Cycle Apps: Precise, or Placebo? Thanks to the Internet, it’s the age of self-diagnosis. People like to learn about (and treat) themselves through technology. Especially when pretty graphs are involved (see fancy screenshot at left). It’s such a big deal that, in the sleep laboratory, we as techs are instructed not to wake participants if they’re in REM, even if the experimental recording time is over. So when a friend told me that he only feels refreshed after (according to his sleep-tracking app) eight REM cycles, I got a little skeptical, given the average person will only experience four or five REM periods per night. What’s the verdict on sleep-tracking apps? How do they work, and how accurate are they? Is it all a big scam, or perhaps the placebo effect at work?